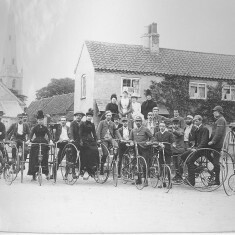 These superb photographs are reproduced with the kind permission of Nottingham Museums and Galleries. 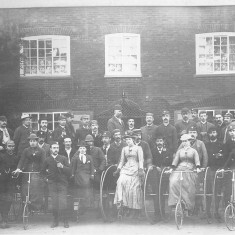 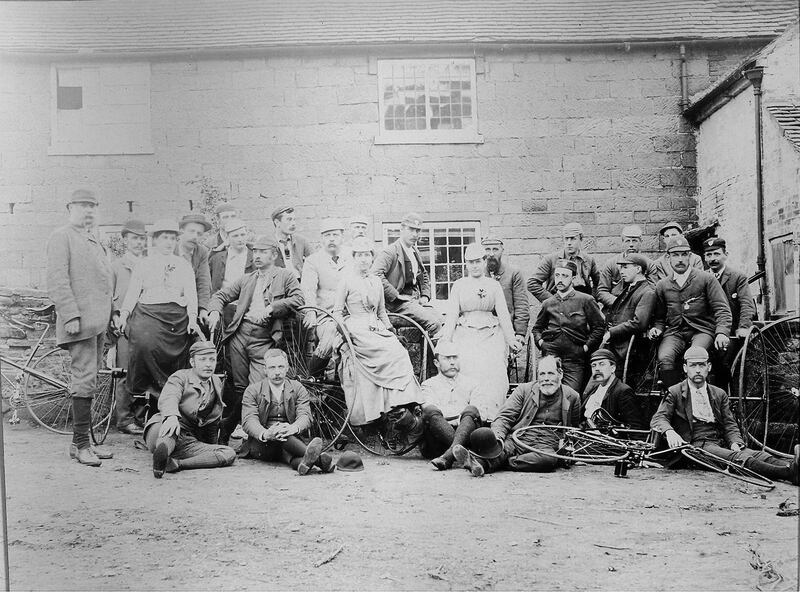 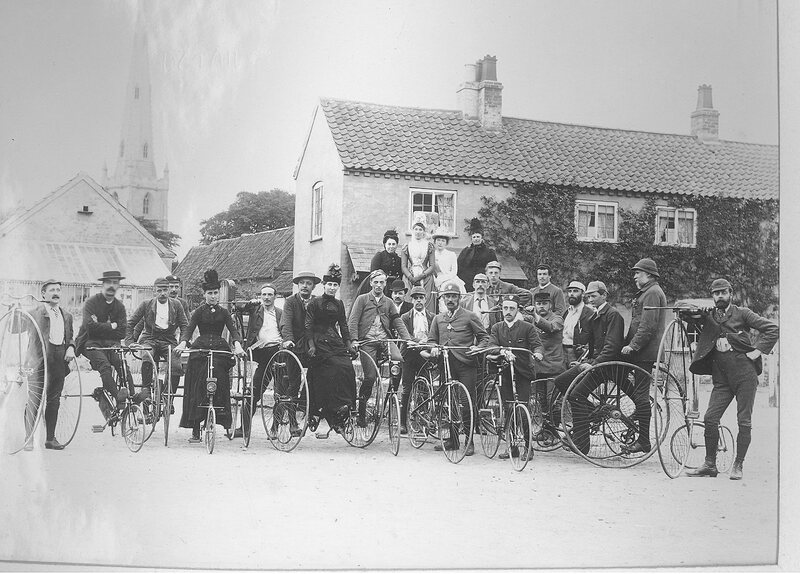 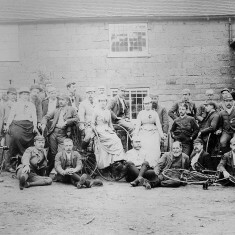 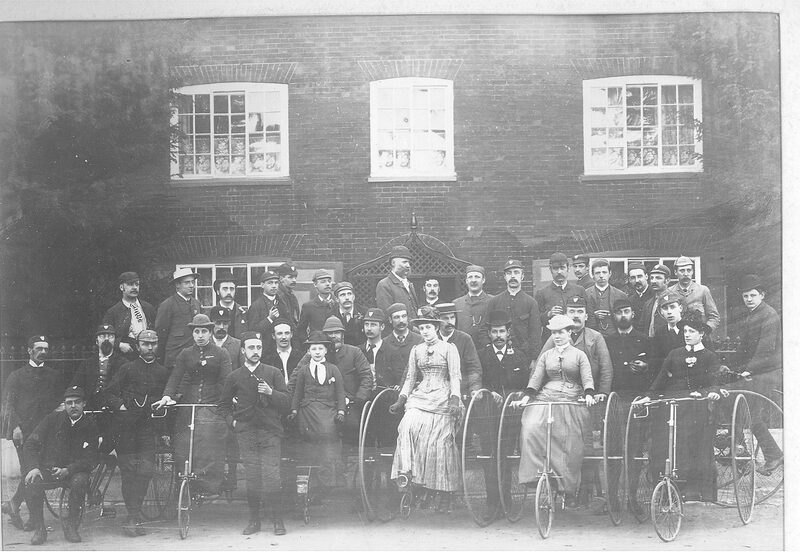 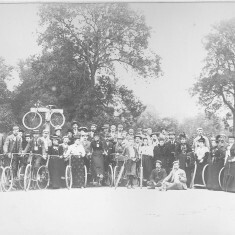 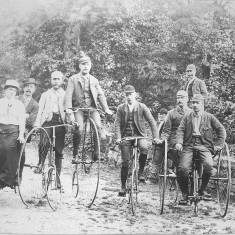 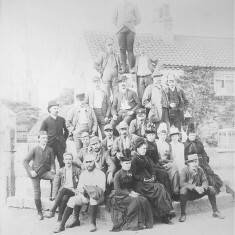 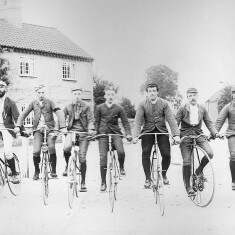 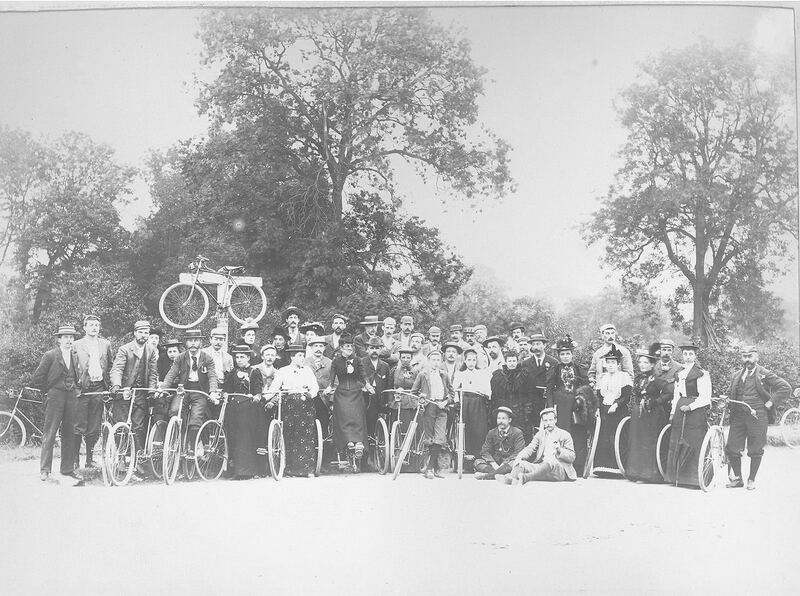 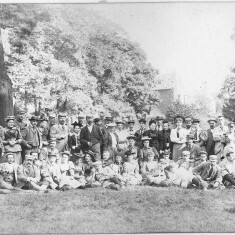 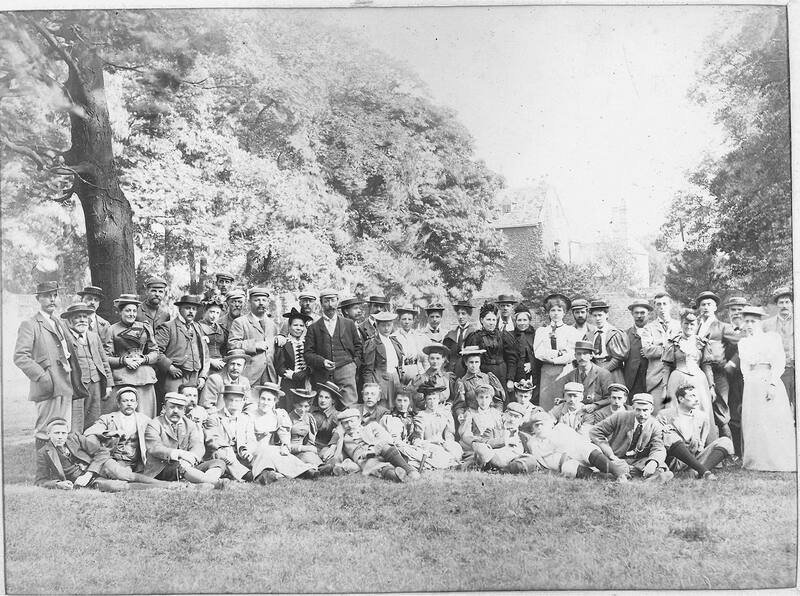 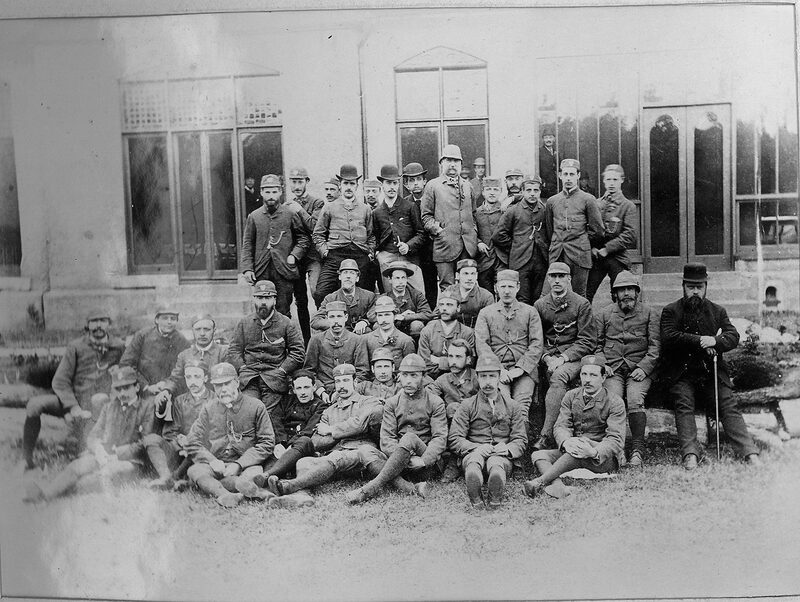 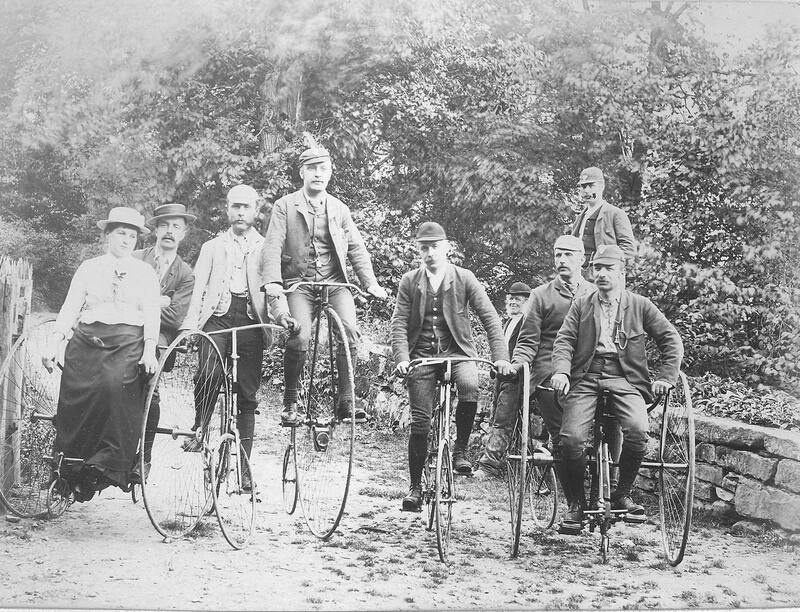 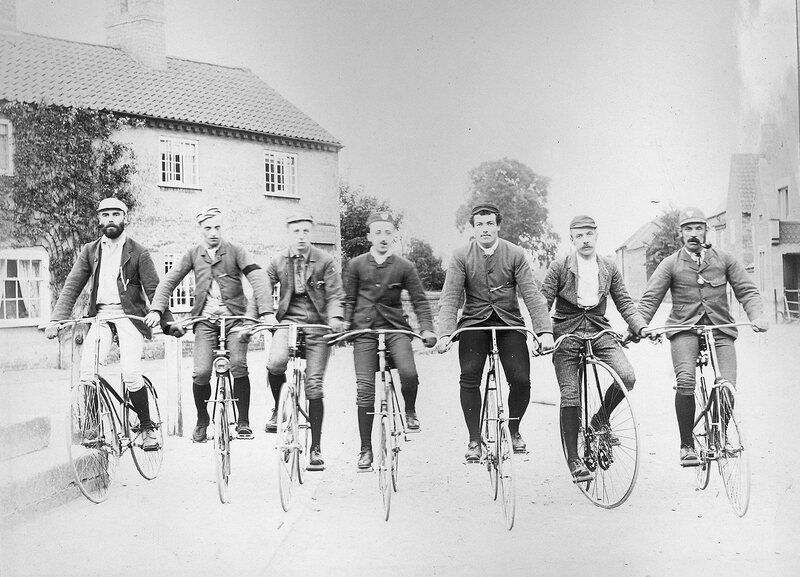 They are selection from a late 19th Century Nottingham Bicycle Club Album. 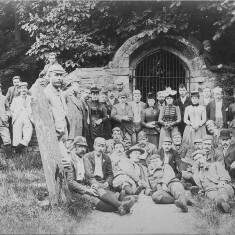 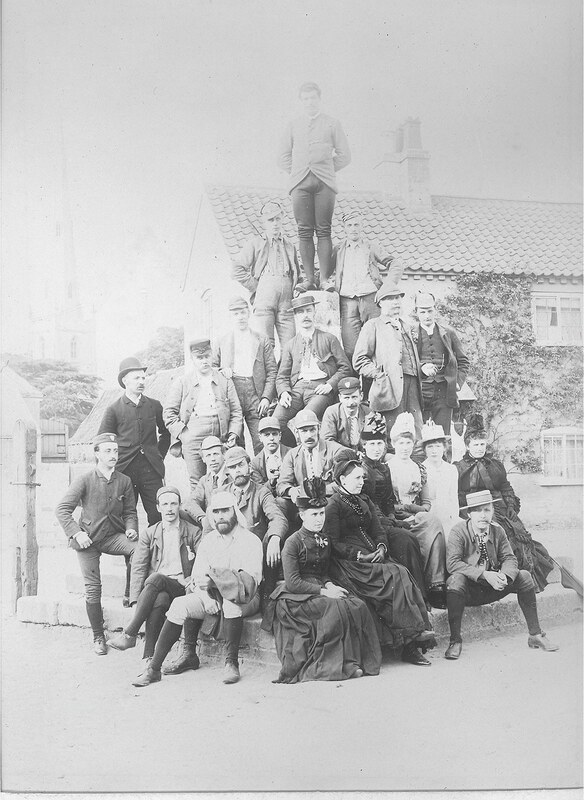 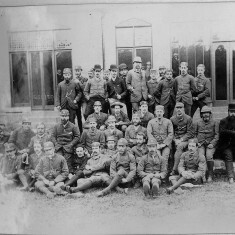 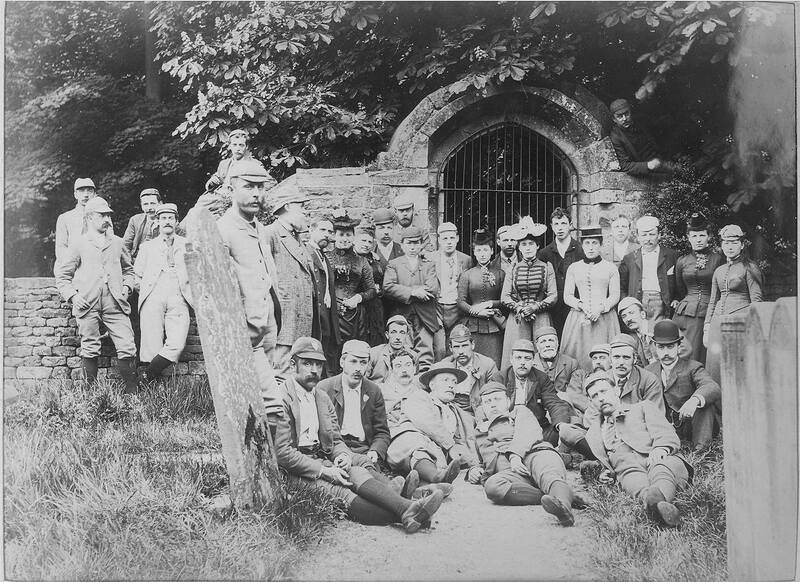 They appear to have been taken in and around Bottesford and Belvoir Castle in the Vale of Belvoir.